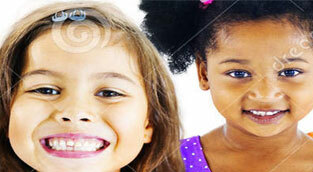 We are committed to the continuous customization of performance standards of early childhood development. We are committed to providing excellent service. Through this commitment, we provide a safe early childhood environment, compassionate care, and high quality early educational experiences to the diverse children, families and community members we serve. 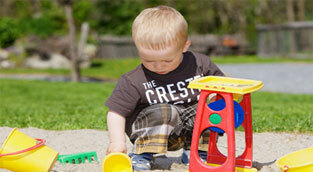 We believe that early childhood years are the most important in a child's life. 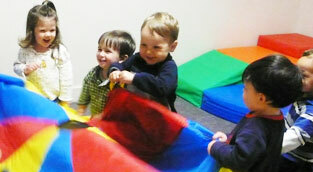 We are committed to the continuous customization of performance standards of early childhood development. We encourage Curiosity, Learning, and motivation. We encourage children to be aware of the environment and appreciate the things around them. Our staff creates an atmosphere where good qualities are nutured and encouraged. When you visit our Learning Center you will be impressed! Out testimonials will give you an idea how fantastic Creative Kingdom Learning Center is. Read all the nice things parents say about us! It was such a relief to find an exceptional childcare learning center in my neighborhood. They really make me feel comfortable leaving my daughter in their hands when I am at work. I have the utmost respect for how dedicated the staff is. BRAVO! We are taking applications for new students!